Lady Gaga has added BloodPop to the list of contributors for her new album. 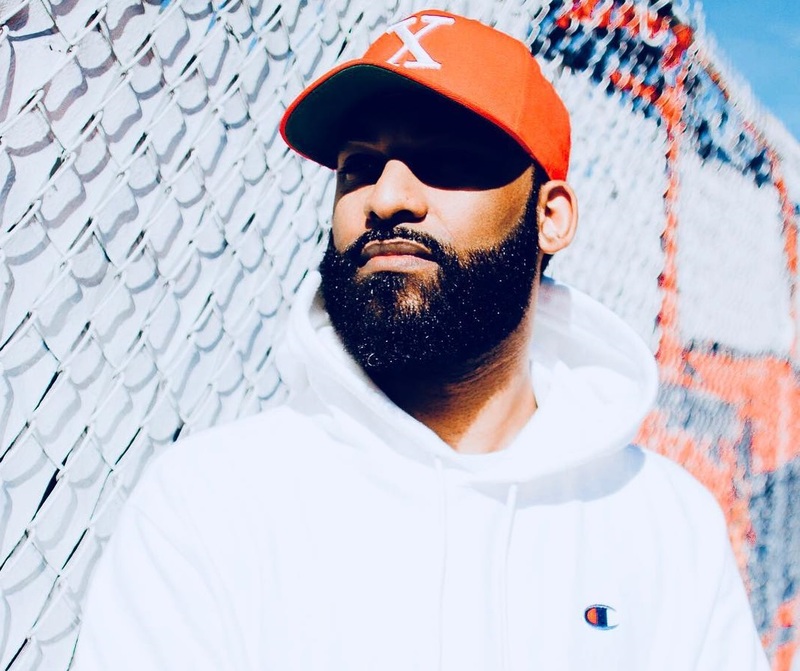 The hitmaker – real name Michael Tucker – is known for co-producing and co-writing Justin Bieber’s platinum-selling single “Sorry” along with Julia Michaels, Justin Tranter, and Sonny “Skrillex” Moore. 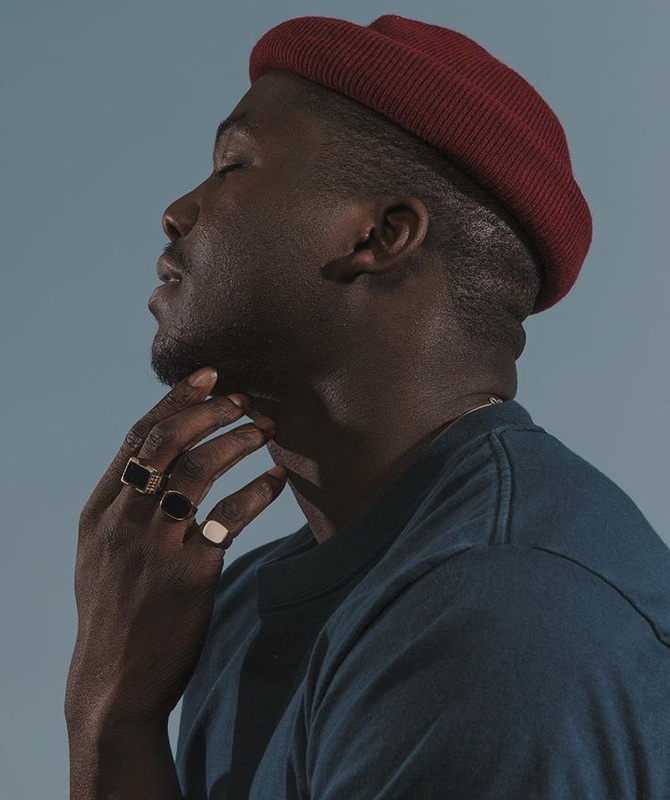 His other songwriting and production credits include Charli XCX (“Grins”), Madonna (“Beautiful Scars”), Tinashe (“Bet”), Pia Mia (“Touch”), Mikky Ekko (“U”), Raye (“Tell Me”) and Fifth Harmony (“Scared of Happy”). Fans of BloodPop’s work should also look out for the next projects by Dua Lipa [Warner Brothers], Hailee Steinfeld [Republic], Britney Spears [RCA], Charli XCX [Atlantic] and MØ [Chess Club / RCA Victor]. Meanwhile, Gaga is scheduled to release her upcoming fourth album later this year through Universal Music Group / Interscope Records. For the new album, Gaga has also collaborated with RedOne (Enrique Iglesias, Jennifer Lopez), Mark Ronson (Bruno Mars, Christina Aguilera), Diane Warren (Beyonce, Leona Lewis) and Zane Lowe (Sam Smith, Tinie Tempah). Watch the music video for “Applause” below. Zane Lowe has hinted at a new collaboration with Lady Gaga. “I’m writing with @ladygaga tomorrow,” the award-winning radio host and musician tweeted on Tuesday (January 19, 2016). 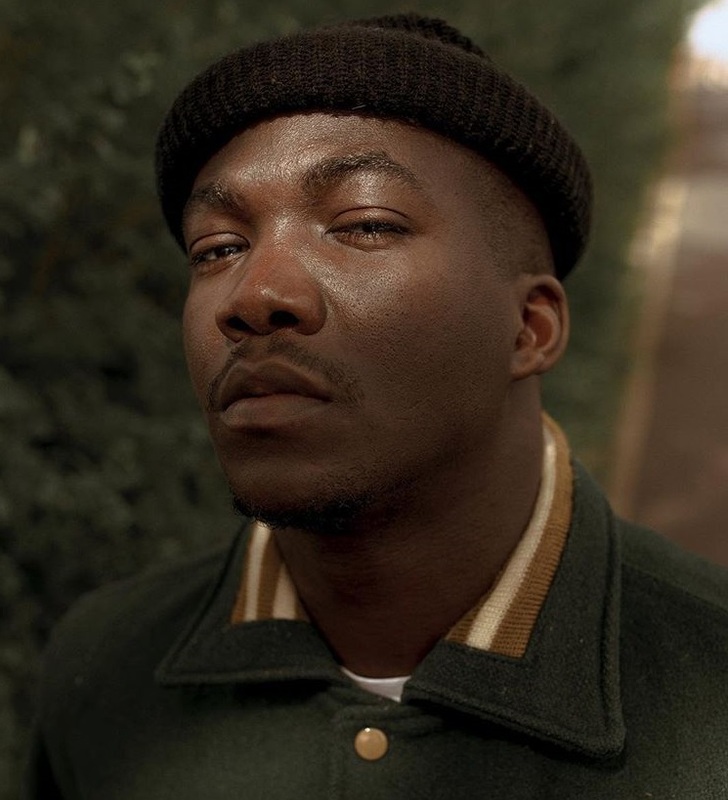 As a songwriter and producer, Lowe is responsible for Sam Smith’s “Restart” [Capitol Records], Liam Bailey’s “Walking Out” [Flying Buddha Records] and Chase & Status’ “Count on Me” [MTA Records]. He currently resides in Los Angeles with his wife and their two sons. 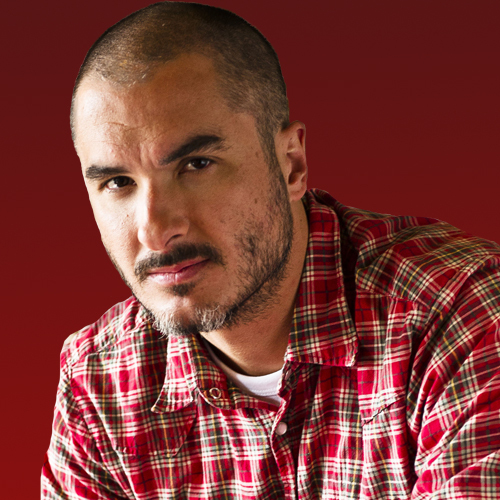 Moreover, Lowe hosts his own show on Apple’s international radio station, Beats 1. Meanwhile, Gaga is scheduled to release her upcoming fourth album later this year through Streamline Records and Interscope Records. The follow-up to 2013’s “Artpop” reportedly boasts contributions from RedOne (Enrique Iglesias, Jennifer Lopez), Mark Ronson (Bruno Mars, Christina Aguilera), and Nile Rodgers (Pharrell Williams, Kylie Minogue). Watch the music video for “Till it Happens to You” below. Sam Smith has shared a new music video online. 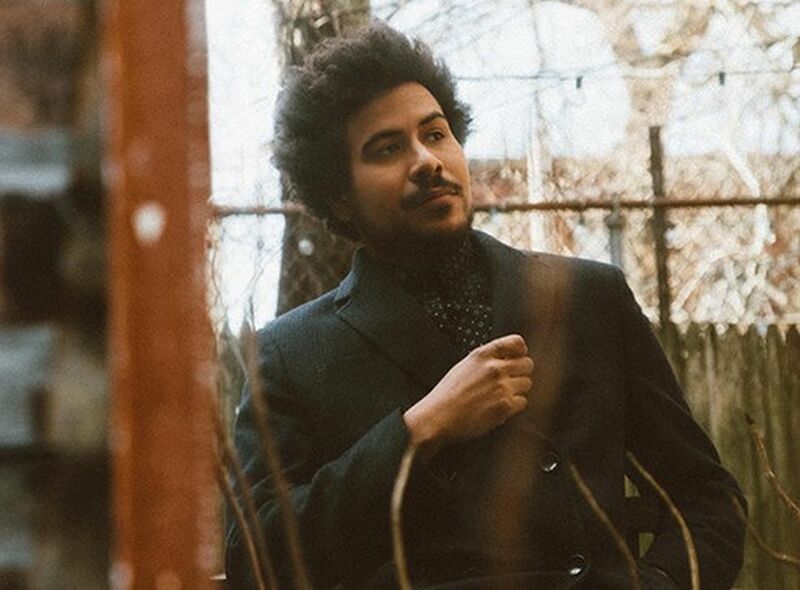 The singer/songwriter – born Samuel Frederick Smith – posted the visual clip for “Restart” to his official Vevo page on Monday (September 29, 2014). “Restart” was produced by Zane Lowe along with Jimmy Napes, whose resume includes works for Gorgon City [Virgin EMI Records], Eliza Doolittle [Parlophone Records] and Mary J. Blige [Capitol Records]. Smith’s debut album “In the Lonely Hour” is now available for download via iTunes in partnership with PMR Records / Capitol Records. “In the Lonely Hour” also boasts productions from Fraser T. Smith (Celine Dion, Lily Allen), Two Inch Punch (Lianne La Havas, Jessie Ware), Mojam (Jess Glynne, Emeli Sande) and Francis “Eg” White (Chloe Howl, Ellie Goulding). Watch the music video for “Restart” below. 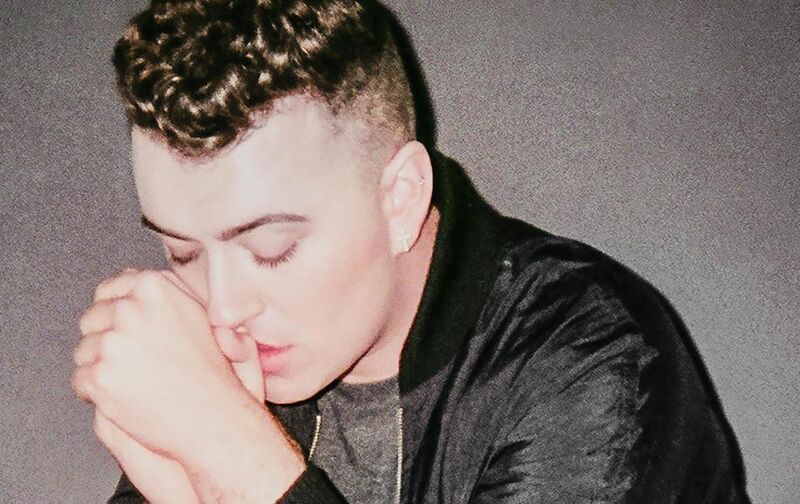 Sam Smith has revealed the credits for his upcoming debut album. The British singer/songwriter – born Samuel Fredrick Smith – is scheduled to release “In the Lonely Hour” on May 27 via PMR / Capitol Records. New single “Stay with Me” – written by Sam Smith along with James Napier and William “Tourist” Phillips – is now available for download via iTunes. 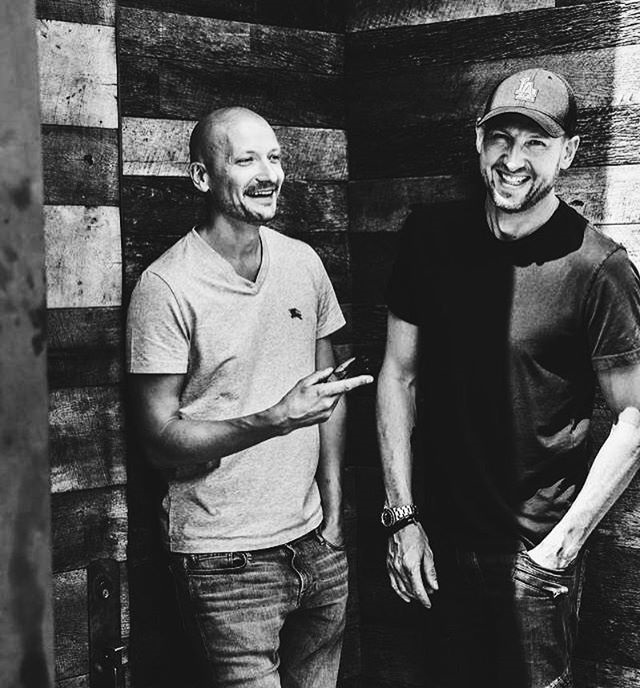 Other album contributors include Two Inch Punch (Ella Eyre, Becky Hill), Fraser T. Smith (Tori Kelly, Bebe Rexha), Francis “Eg” White (Adele, Celine Dion) and Matthew Prime (Eliza Doolittle, Kylie Minogue). Peep the songwriting and production credits for “In the Lonely Hour” below. Written By: (Sam Smith / Benjamin Ash). Written By: (Sam Smith / Francis “Eg” White). Produced By: (Francis “Eg” White). Written By: (Sam Smith / William Phillips / James Napier). Written By: (Sam Smith / Simon Aldred). Produced By: (Jimmy Napes / Steve Fitzmaurice). Written By: (Sam Smith / James Napier). Produced By: (Francis “Eg” White / Jimmy Napes / Steve Fitzmaurice). Written By: (Sam Smith / Matthew Prime). Written By: (Sam Smith / Fraser T. Smith). Written By: (Sam Smith / Elvin Smith / James Napier). Written By: (Sam Smith / Zane Lowe). Written By: (Sam Smith / James Napier / Howard Lawrence). Produced By: (Howard Lawrence / Jimmy Napes / Steve Fitzmaurice).